Mohamed Salah has won Champions League Goal of the Week for his first strike against AS Roma at Anfield. The No.11's brilliant opener against the Italian side has been voted by fans as the best strike in Europe's premier cup competition last week in a poll on UEFA's website. 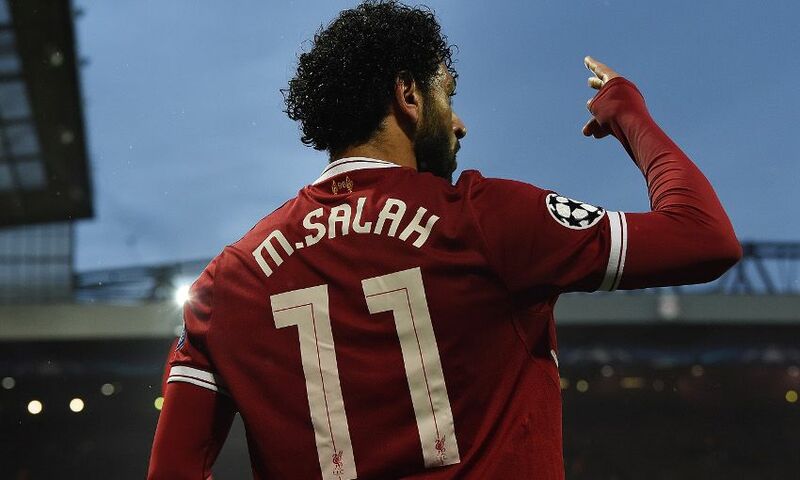 Salah saw off competiton from Marcelo and Marco Asensio (both Real Madrid), Radja Nainggolan (Roma) and Joshua Kimmich (Bayern Munich) to clinch the prize.